On January 27 and 28, do not miss the event of taste Wine&Siena. Returns for its third edition and is dedicated to wine and culinary excellences selected by the creators of the Merano WineFestival. Two days of encounters, immersed in the impressive locations of Palazzo Salimbeni, the historic seat of Monte dei Paschi of Siena, the Grand Hotel Continental Siena – Starhotels Collection and Palazzo Comunale. About 160 wineries and 30 culinary companies are awaiting to present their winning products of the WineHunter Award, the quality reward assigned by the Merano WineFestival tasting committee. 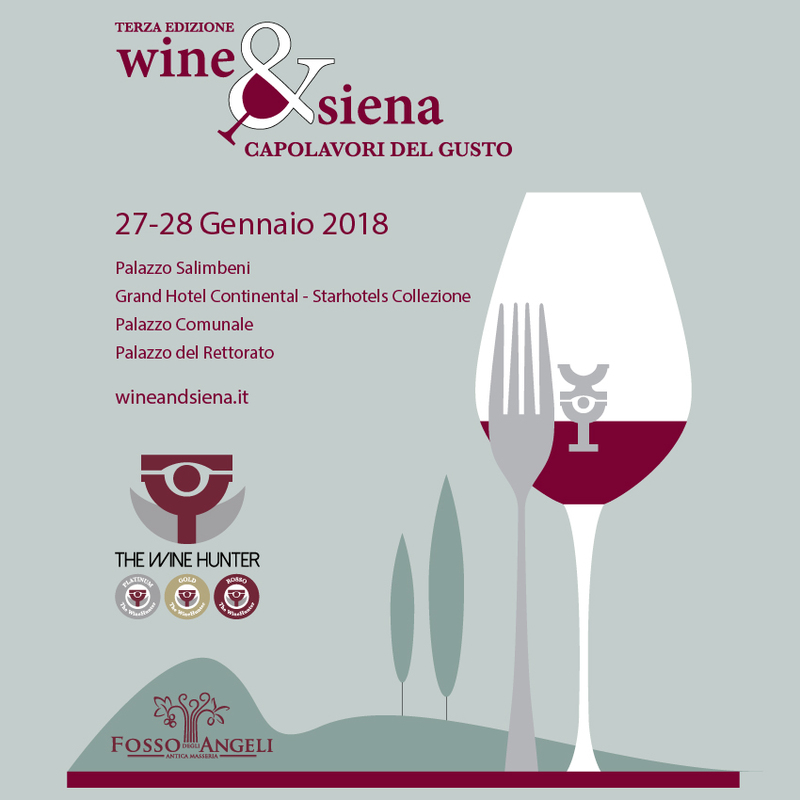 Wine&Siena wants to promote and valorize the best of Italian production and become an inevitable appointment for the wine and culinary sector and its enthusiasts and that in the historical context of the city of Siena, the center of Tuscan wine appreciated all over the world.